INAUGURAL UTAH VALLEY WOMEN’S HALF MARATHON & 5K ADDED TO NATIONAL WOMEN’S HALF MARATHON SERIES. Premier Event Management, producers of the National Women’s Half Marathon Series, has announced the addition of the Utah Valley Women’s Half Marathon & 5K to it’s National Series. “The addition of this event in Vineyard, Utah on September 29, 2018 was something that’s been in the works for several months”, stated race director and owner, Bill Burke. “Utah Valley and the community of Vineyard will be the perfect host for this challenging women’s half marathon & 5K road race”, stated Burke. “Vineyard, located in the heart of Utah Valley, is one of the fastest growing communities in the United States and is the perfect location for this event” stated Joel Racker, President & CEO of Explore Utah Valley. 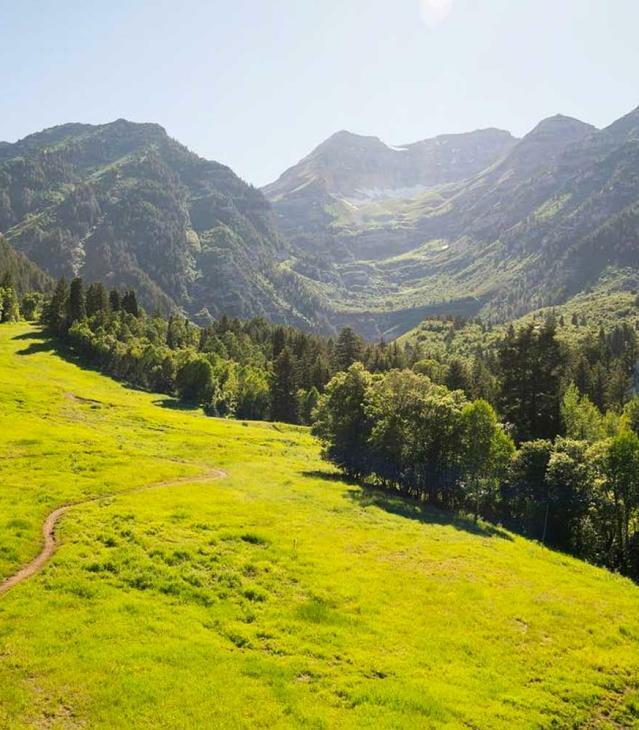 “With awe inspiring views of Mount Timpanogos (elevation 11,752’) to the east and Utah Lake to the west, both locals and visitors will have an exceptional experience participating in the inaugural event”, stated Racker. Registration will open at 10:00 a.m. MST on Wednesday, June 27th for both the Half Marathon & 5K Road Race, with entry fee prices starting at $1.00. Yes, $1.00! Prices start at $1.00 and increase from that point, as slots are sold out at $5.00, $10.00, $15.00 etc. giving our female participants a great price on a fantastic event. Join us for what promises to be an exciting weekend in Vineyard, Utah at the inaugural Utah Valley Women’s Half Marathon & 5K Road Race. For further information go to utahwomenshalf.events. Also check us out on Facebook at www.facebook.com/utahvalleywomenshalf.